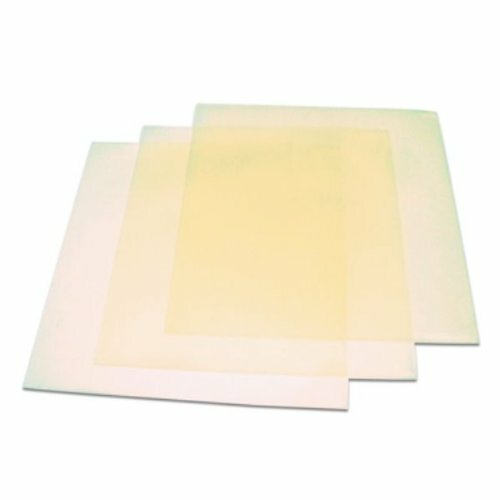 Smooth, flexible and transparent, these thin wax sheets allow easy tracing, design and molding of free form shapes. Melts at 177 degrees Fahrenheit/81 degrees Celsius. Each box contains 12 sheets measuring 6" x 6" (152mm x 152mm). View More In Wax Molding Materials. If you have any questions about this product by EuroTool, contact us by completing and submitting the form below. If you are looking for a specif part number, please include it with your message.